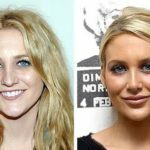 As it is nowadays with most Hollywood celebrities, Stephanie Pratt was not left behind in going to extremes so as to make herself look better. 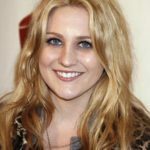 This gorgeous 28-year-old blonde is a television personality well known for “The Hill” a reality television series that cast her into the limelight. She has also worked in “Made in Chelsea” also a reality TV series and is currently still on it. Stephanie has made a name for herself thanks to the numerous cosmetic procedures she has undergone to transform her look. She is even known to have struggled with bulimia due to her constant efforts and unhealthy obsession to become thinner. 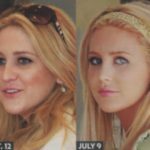 Pratt started having the plastic surgeries when she was only 23 and still continues to change her body features. It is a wonder though, as she is a very beautiful woman even in her natural skin and considering how young he actress is, it does not seem very necessary. Stephanie has never admitted nor denied to the cosmetic surgery rumors but it is quite obvious given her gradually changing looks. You have to admit nevertheless, she looks even better each time. Pratt is said to have had a nose job twice that was meant to make her nose visibly longer and more pointed in such a way that her nostrils are hidden rather than her original nose that somewhat showed her nostrils. The star also had her lips filled with collagen which has to be probably the most noticeable change in her face. 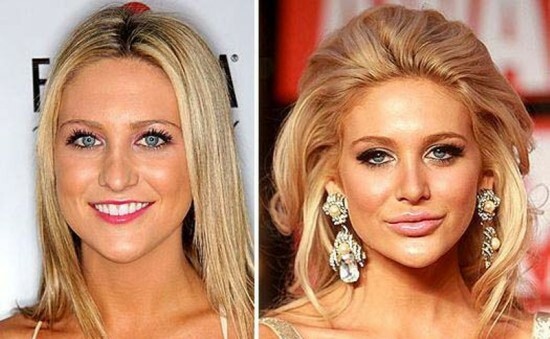 She used to have thin lips which suited her face but she opted to have them done and I’m not sure that went well. Her new lips have been the subject of public scrutiny some people calling them “fish-like”. Maybe she overdid that part just a bit. 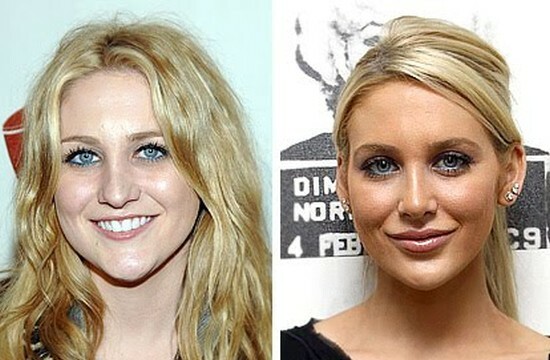 As if that is not enough “The Hills” actress has had implants in her chin and facial fillers that give her face a distinctively different shape. Pratt is also planning to have another breast augmentation as she supposedly had one already when she was younger. There are also rumors that she had Botox when younger! Why anybody as young as she is would even consider Botox is a wonder. 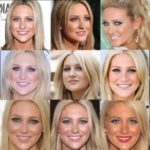 It is suspected however that the young actress gets all her inspiration from her sister-in-law Heidi Montag who at one time had ten surgeries done in a day. We all understand that being a celebrity in Hollywood requires you to be in your best, but some of the extremes are not even medically safe neither are they compulsory. I mean, for a person as young and beautiful as Stephanie, she would have still made it without the apparent obsession with surgery. 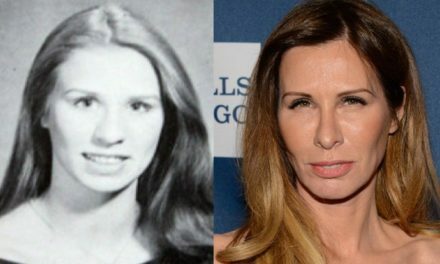 It is sad, seeing that even tracing her natural face would take a lot of time given the early age she started with the plastic surgery procedures. 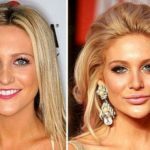 The doctors warn that some of the procedures may damage her face permanently as she is still too young to handle it, plus the girl next door look suited her better than the current Hollywood Barbie look. 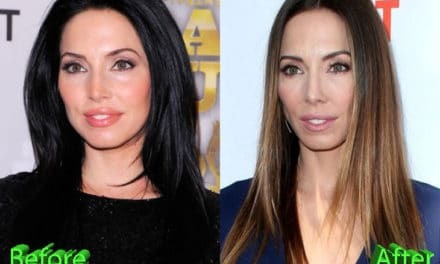 Whitney Cummings Plastic Surgery: Is It Just A Weight Loss?